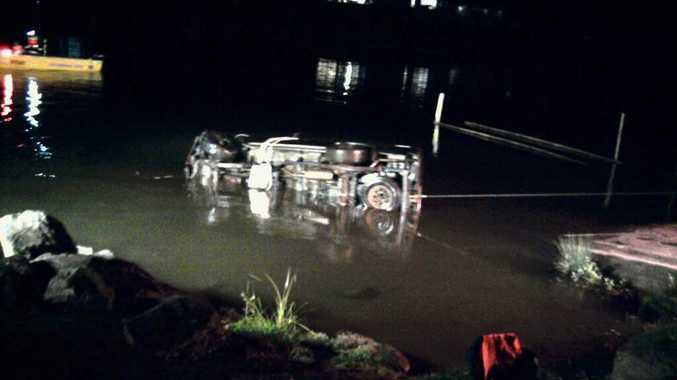 A STOLEN car was dragged from the depths of the Tweed River, Murwillumbah at the weekend. The Queensland registered silver BMW had been dumped by crooks on August 14. Acting Inspector Bill Darnell said emergency services decided to remove it on Saturday night because "there would be less traffic". SES pulled the vehicle from the water before calling NSW Fire and Rescue to put up oil booms to catch any stray oil.